Capt. Sud is a co-founder of Banjara Camps. 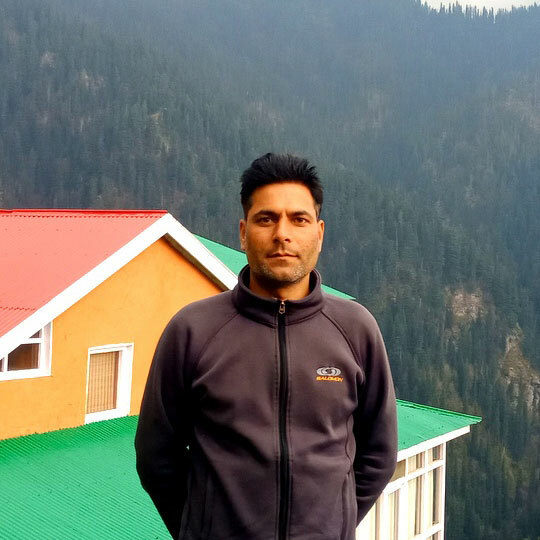 He is based out of our camp & retreat in Sangla Valley and looks after the operations and management of all our mountain lodges. He has journeyed and trekked extensively in the Himalayas and his explorations are a source for many of our travel offerings. 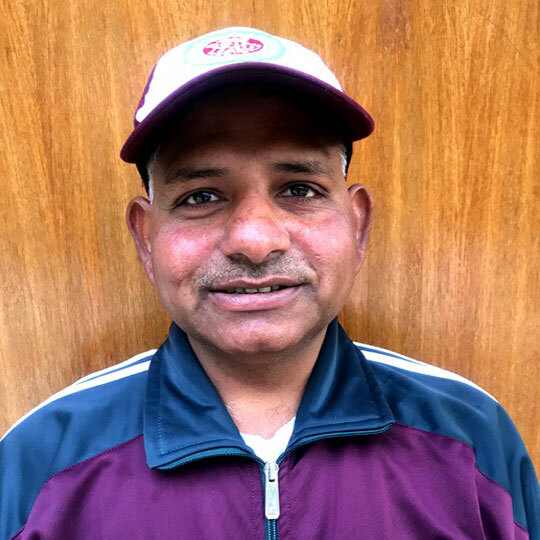 Rajesh is a co-founder of Banjara Camps. He is usually based at our Delhi Office and looks after marketing & guest relations. He is an avid traveler and is always on the lookout for new off-beat experiences to further enrich our travel offerings. 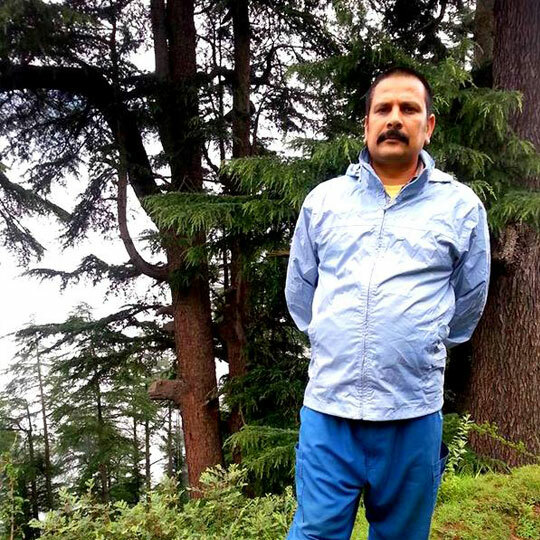 Hailing from the Shimla region, Om Prakash knows Himachal and the high mountains like the back of his hand. 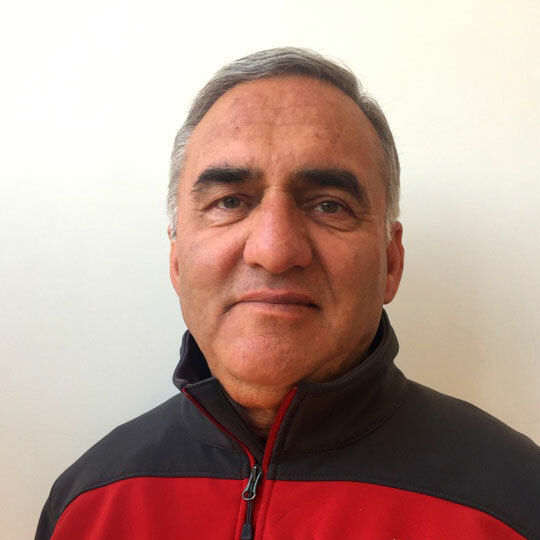 He has been with us since the company's inception and has played out virtually every conceivable role, from a trek cook, to electrician… to retreat manager, with great aplomb. 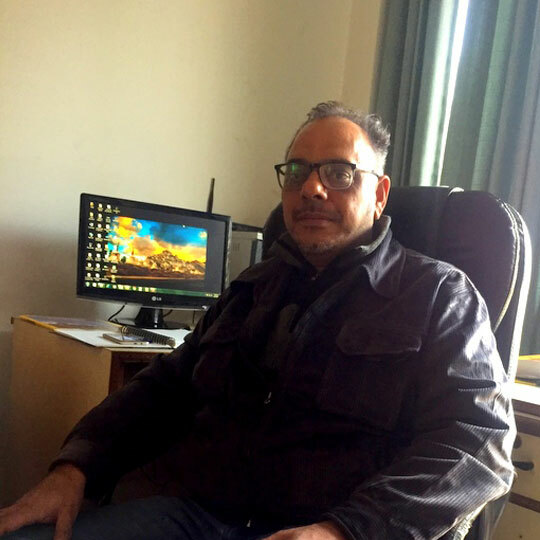 He is today responsible for all the infrastructure development and major maintenance work at our destinations and is usually based at our Sangla property- which he also manages in Sonu's absence. His physical prowess is legendary among the staff at our properties especially from the time when, for a wager, he consumed a kilogram of Desi Ghee (pure clarified butter) without a break, in just about the time that you've taken to read this section. This quiet Kullu boy is possibly the best 'service' can rise to. He spent many years taking care of services at our Sangla Campsite. 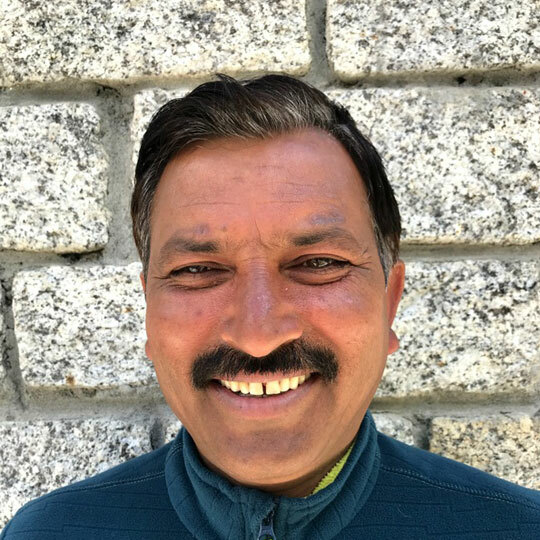 Since the last couple of years Mohan is the person in-charge at our mountain lodge in Sojha. Lara hails from the village of Langza in Spiti and really knows this remote region deeply. 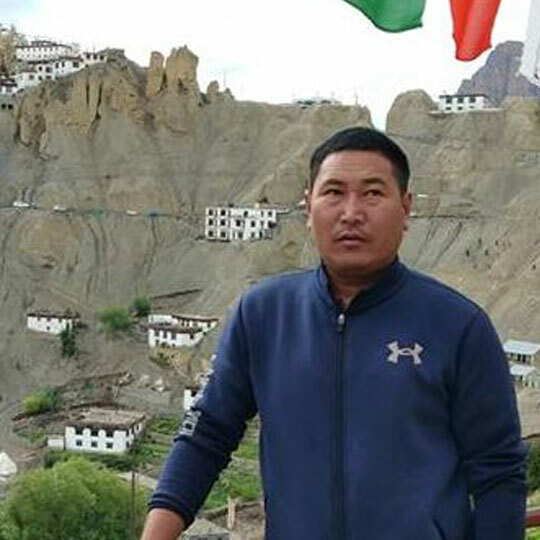 He looks after our mountain lodge in Langza and the explorations on our journeys to Spiti. 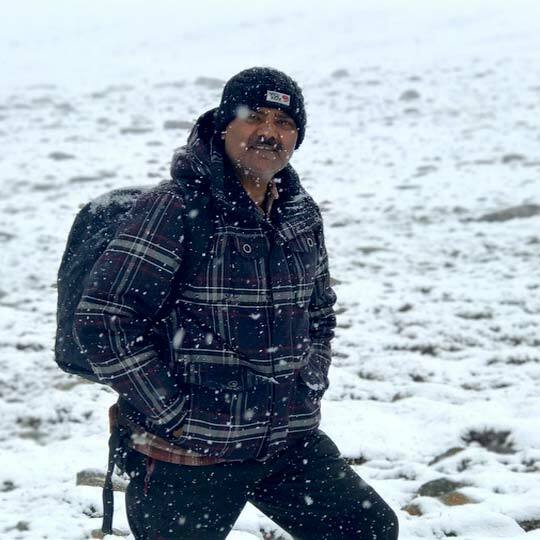 Ashwini hails from the plains of UP but he found his professional calling in the hills of Himachal. He looked after our Sojha property for many years before moving to Sonaugi when we opened our mountain lodge there. Since then he manages our Sonaugi Homestead. 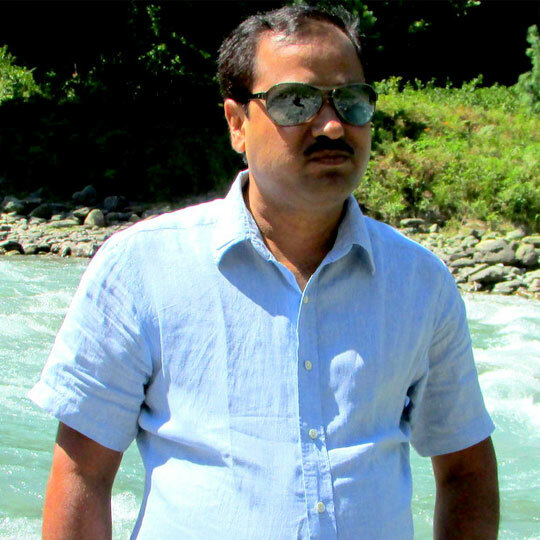 Ajay hails from the inner reaches of Himachal and is a part of our sales & marketing team at the Delhi office. 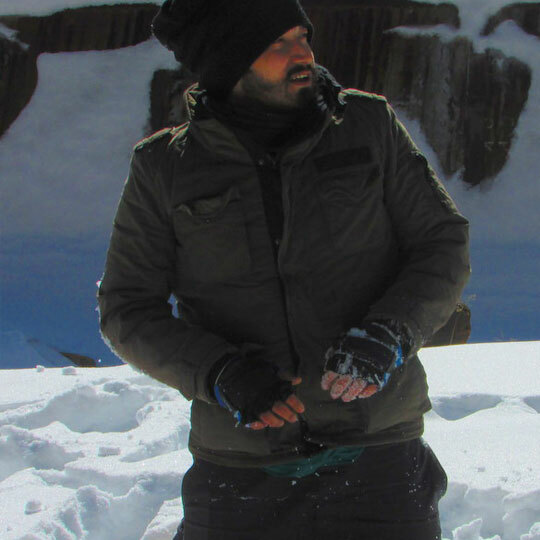 He loves to travel and trek in the Himalayas and knows the mountainside of Himachal like the back of his hand. 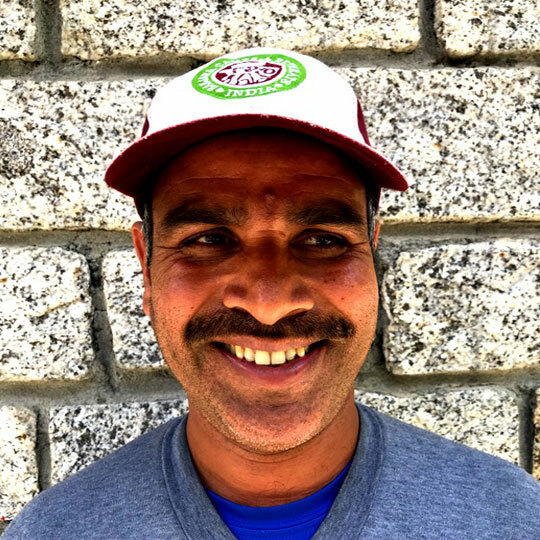 A quiet man with a simple mission: 'feed all', Dhanpat has been with us since past 16 years, and is the indispensable chef-in-charge at Banjara Camps and Retreats. In his very rare free moments he loves playing TT, basketball and chess. A Himachali man with a special affinity for Punjabi songs, he also plays flute and recites poetry but it's not easy to persuade him to do so if the audience is any bigger than the blue Baspa flowing by the camp and a few of his chosen friends. 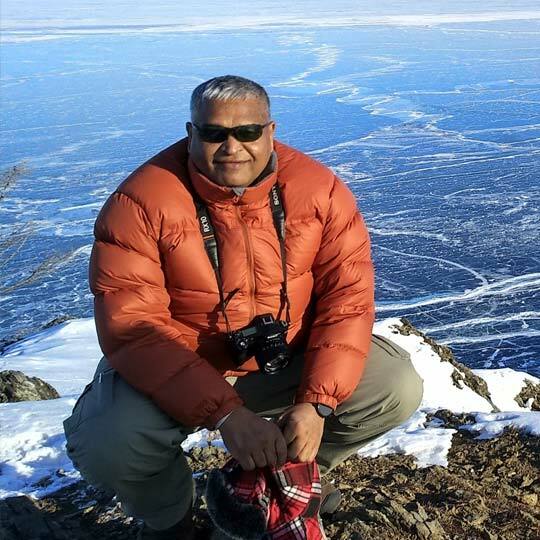 Srini is an eternal nomad who believes that life is one big adventure trip. He is a part of our sales & marketing team at the Delhi office and also looks after our internet presence. How Ravinder got this name is a story we shall narrate on some other occasion, but the fact that these days he is being called 'Chota Om prakash', really illustrates his versatility. He is the quintessential camp hand. A cook, electrician, plumber, mason, carpenter … you name it. These days even we are not too sure how and where to best utilize the services of this gifted bar-be-cue expert. A commerce graduate with vast experience in financial audits and book keeping, Sanjeev looks after our accounts with the proverbial hawk's eye. True to his professional calling, he is very tight fisted with the 'green bucks' especially when asked to issue credit notes to guests on account of bad weather, at times we actually have to convince him that it is not possible to drive passenger vehicles through two feet of snow even if it is just the last 10 km to the property a guest is supposed to reach.